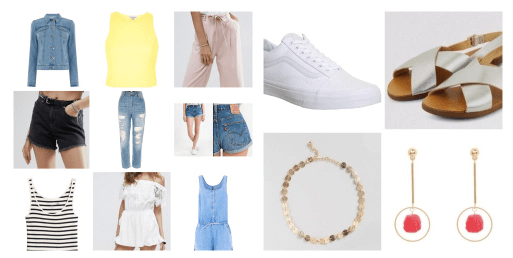 Recently I have been shopping and topping up my wardrobe with some pieces that will be perfect for summer and I thought that I would share them with you! All of the items that I have brought are affordable and from high street stores, they are all recent purchases that I will link online for you to buy and If I can’t link them then I will link a similar item! I hope you enjoyed this blog post – what have you been buying this summer or which of the pieces that I brought are your favourite? Please let me know in the comments below as I would love to know! Disclaimer: All pieces were purchased with my own money and I did not post pictures of me with the clothes on as I will be doing a summer lookbook which is coming soon!